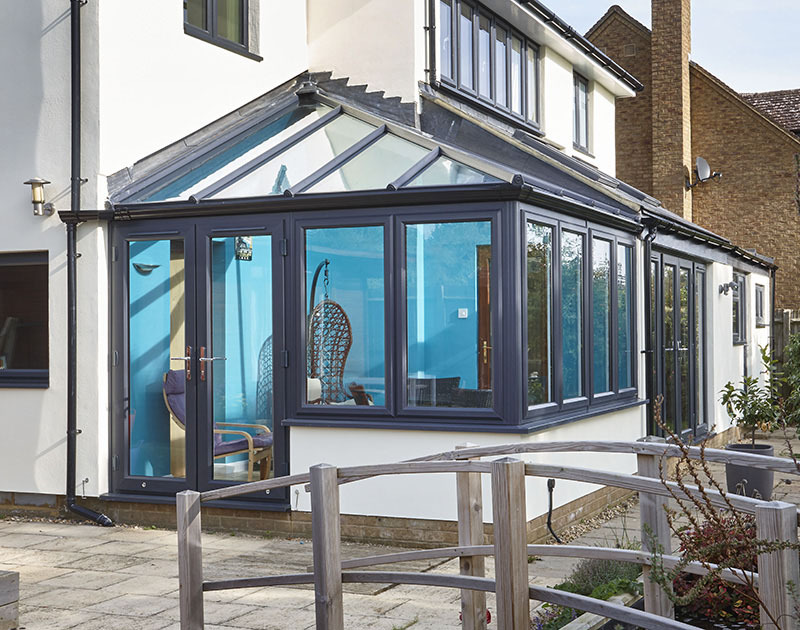 Imagine using the extra space that a Reading conservatory or orangery gives you, and how it will transform how you live – all year round. At Homeview, we can handle every aspect of your build, making your project as easy and stress free as possible. 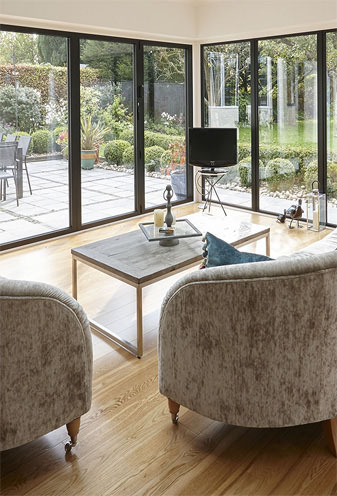 Choosing the right conservatory or orangery is a big decision. Your choice must complement your home and your taste. Your conservatory must integrate seamlessly with your house and garden. It must match the scale of your property and the way you use your home, and it must suit your budget. That’s why, whether you choose a Georgian, Victorian, Orangery or the simplicity of a Lean-to conservatory, it’s so important for us to help you make the right choice to enhance your home. With more options and more helpful support from us, you have the freedom to choose what’s right for you. A bespoke Reading conservatory has limitless possibilities, so if a standard design doesn’t fit your space; our bespoke designs are limited only by your imagination. Talk to our sales team to picture the ideal living space and make it a reality. As your local Reading conservatories and orangeries installer, you can count on us for superb products, installation and customer service. Service that begins with your call. Service that continues long after our methodical, courteous, professional installers have left you with a smile on your face. Call today to find out our latest offers on replacement windows, doors, conservatories or tiled conservatory roofs. We are available 6 days a week and always happy to help. Homeview design and fit conservatories across Berkshire and the southern counties, including: Reading, Woodley, Wokingham, Earley, Lower Earley, Twyford, Camberley, Bracknell, Tilehurst and Crowthrone.